Apple cider vinegar has a lot of health benefits. The raw enzymes and the beneficial bacteria it contains help with improving your overall heart health, blood pressure and even slowing down the aging process. Studies show that people who drink apple cider vinegar before meals have lower body weight, BMI and less body fat than those who don’t, so it is very important to consume it before eating something for getting the maximum benefits out of it. The digestive tract plays a vital role in our health. Through it we receive nutrients necessary to sustain life, so it is very important to keep it as healthy as possible. Drinking one to two tablespoons of apple cider vinegar before meals can reduce the symptoms of gastrointestinal diseases. It also improves digestion by increasing the production of hydrochloric acid (stomach acid) and can help with nutrient assimilation. Apple cider vinegar contains acetic acid, which could make you feel full and satiated more quickly and for longer periods of time, improving your weight loss and reducing weight gain. It can also have an effect on reducing the sudden cravings for sweet foods, further helping with weight problems. 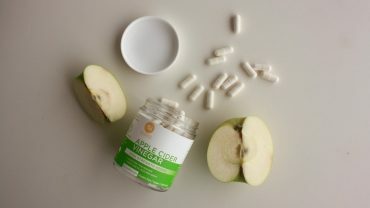 Apple cider vinegar is one of the best remedies when it comes to gas and bloating, as the enzymes it contains help with this problem. High blood sugar can be a problem even for people that don’t have diabetes. Everyone should keep it at normal levels, and the healthiest way do to that is by reducing the intake of carbohydrates and sugar. However, taking apple cider vinegar before meals has been shown to have numerous benefits for blood sugar and insulin levels. The acetic acid of vinegar improves the digestion of carbohydrates, so before eating a meal high in carbs, taking even less of an ounce of vinegar can significantly improve blood sugar levels and keep them at a normal value. It can also slow down the absorption of carbohydrates into the blood mimicking the effects of drugs used in treating type 2 diabetes. People who drink approximately two tablespoons of apple cider vinegar before a meal have lower blood glucose levels after finishing them when compared to the people who didn’t drink the vinegar. 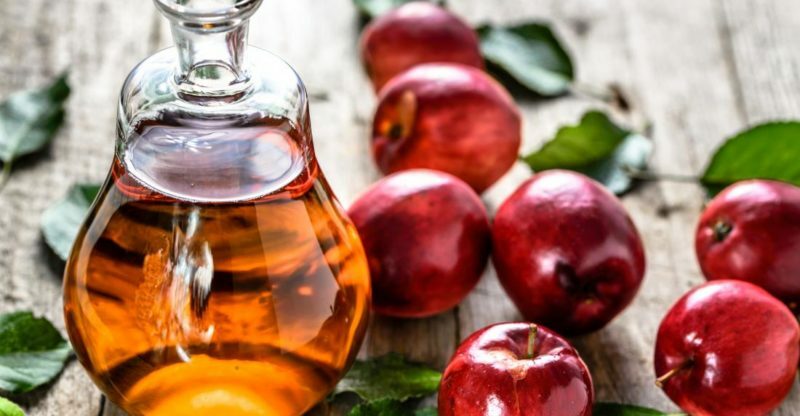 Whether you are having stomach, blood sugar problems, or even no problems at all, apple cider vinegar is a wonder of a natural remedy that improves your overall health and reduces the risk of many diseases. It is not a substitute for your doctor, but drinking it daily before meals will help you eat less, reduce your blood sugar and keep you healthier.